With the wind blowing against their backs, as if to lend support, the six marines pushed against the standard and lifted the banner of freedom into the air that fateful day in Iwo Jima. 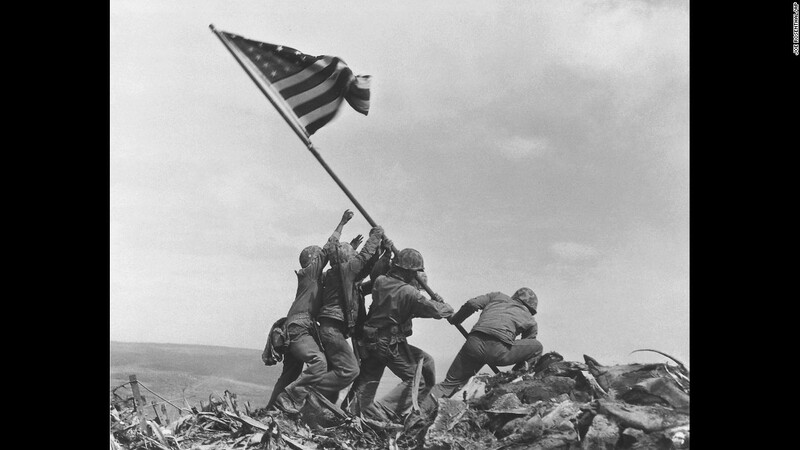 The proud American flag signified that the allied troops were gaining ground in the war. It was the representation of the fact that the Japanese troops had retreated and the Americans had taken the high ground. I just watched the movie “Unbroken” and am reminded again what so many endured. I see our veterans from the war in the Middle East, young with so much life ahead, in and out of hospitals and offices of counselors, trying to find some semblance of normalcy. My heart goes out to them. And whether we feel anger at those who would rage against our troops for their work in Iraq and Afghanistan or we feel anger at those who sent them, who feel the war was unjust, let’s agree today that our common denominator is that we love and support our soldiers. In this article, however, I want to honor, not just the men and women who have fought for our physical liberties, who hoisted the flag of freedom on a mountain of dirt and rock so we could live free in America, but for the ultimate Warrior. I want to remember and praise the Man who climbed a mountain with the entire world, physical and spiritual, against Him. He carried a standard on His back and laid His own body down upon it as a banner. That cross was dropped in a hole on the top of a rock called Golgotha and Jesus Christ hung there as our flag of redemption. 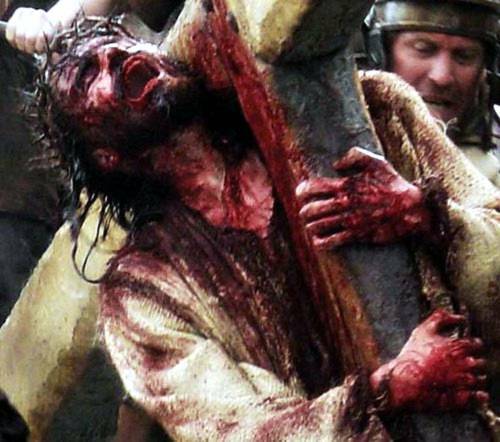 He became the symbol of our eternal freedom. We thank the men and women who have fought so we could enjoy happiness and success in this life. But we would do well to give praise to the One who fought Hell itself to secure for us freedom for eternity. The holy Scriptures call Him Jehovah Nissi, the Lord our Banner. His banner over us is love. He has claimed us as His own. He has taken us out of the hands of Satan. I encourage you to allow Him to drive that standard deep into your heart today. Let Him be the Lord of your life. His love conquers all. I remember. i am grateful to be able to worship our god out in public and with all my church family and my brothers and sisters. That is one of best things god gave was freedom to worship his name. I would not have it any other way. god is awesome! Thank you for reminding me that it is all about love of God and prayer for our Country.